We receive a lot of questions regarding Alzheimer's disease and dementia, especially from healthy-looking middle-aged people. In this article, we'll discuss about simple countermeasures you can do to prevent these degenerative diseases of the brain. Don't Raise Your Blood Sugar Level! The habit of eating a lot of sugary foods does not only trigger obesity and diabetes. It can also wreck your brain. 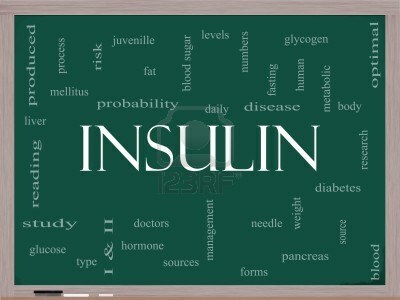 According to latest studies, insulin also regulates neurotransmitters, which are essential for learning and memory. A low level of insulin in the brain can impair learning and reasoning. Since high blood sugar is a factor that contributes to insulin resistance, it is important not to raise your blood sugar levels. Sometimes, the order in which you eat your food matters. For instance, it is best to eat vegetable salad before eating the main meal. 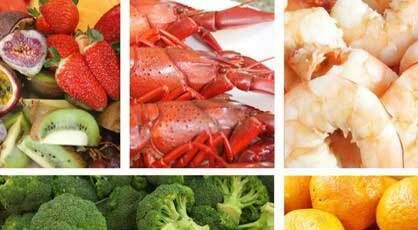 By doing this, the amount of blood glucose can be suppressed dramatically. This is because the dietary fiber included in vegetable salads is effective in slowing down the absorption of the foods that come after. In other words, dietary fiber will provide you a feeling of fullness in your diet. This will make you eat less of the main meal and is very helpful for controlling your weight. Also, by properly chewing and eating slowly, your brain will produce more histamine and make you feel full quicker. 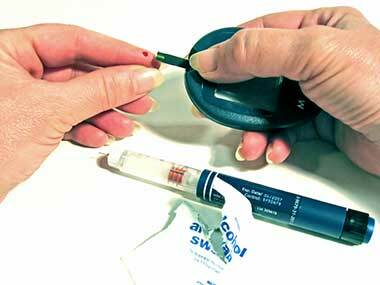 Lastly, make it a routine to check your blood glucose level. 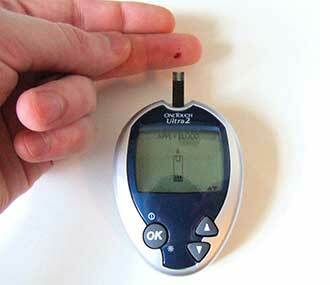 You can buy simple blood glucose meters that are widely available in the market. Blood glucose monitoring is important even if you don't have diabetes. Very often, a change in blood sugar levels can alert you immediately that something is wrong. For example, eating too much carbohydrates can raise your blood sugar. Having a blood glucose meter at your side will help you realize it and act accordingly. 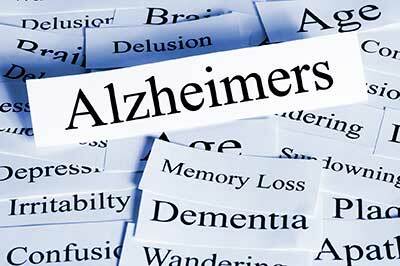 High blood sugar and being overweight can all trigger Alzheimer's disease or dementia later in life. 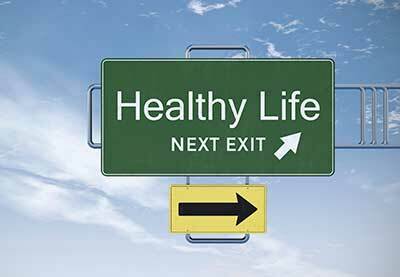 Just by preventing these unwanted factors can change your life. The PYRO-ENERGEN electrostatic therapy will also help you both in prevention and treatment of many progressive degenerative disorders of unknown cause. 4. "Lewy Body Dementia - The Second Most Common Cause of Dementia"